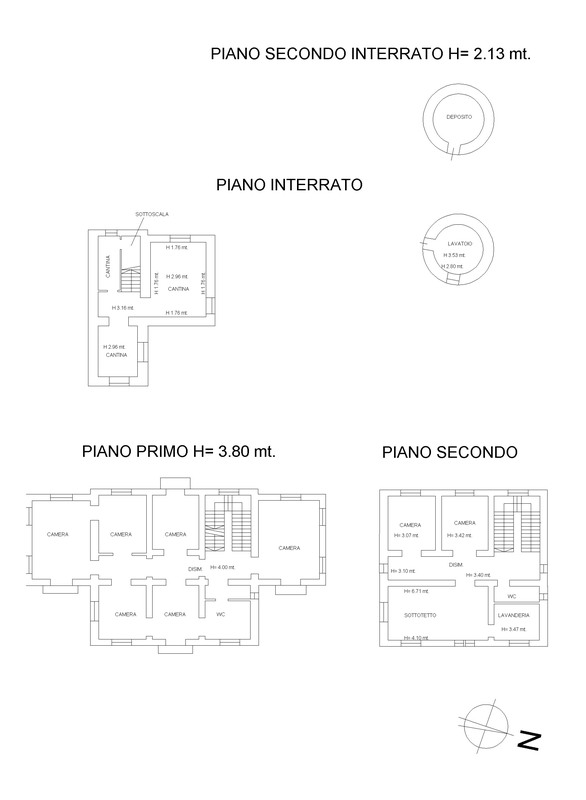 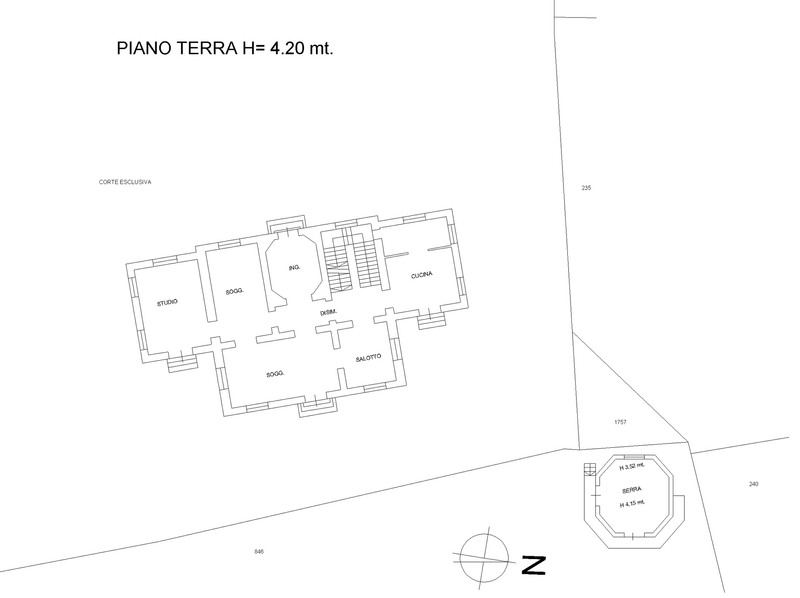 Fantastic villa of approx. 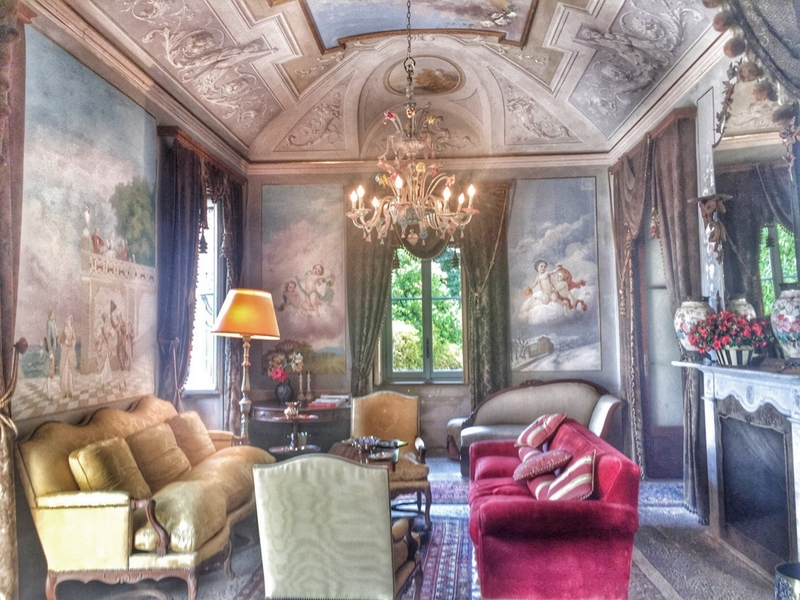 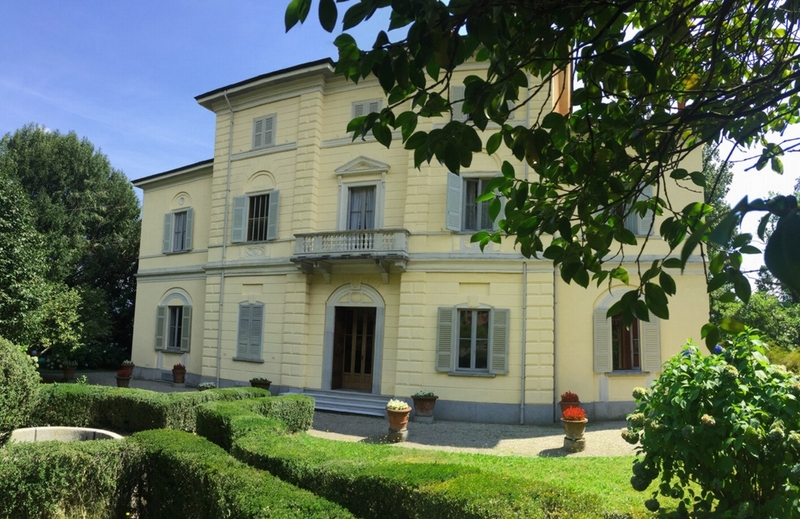 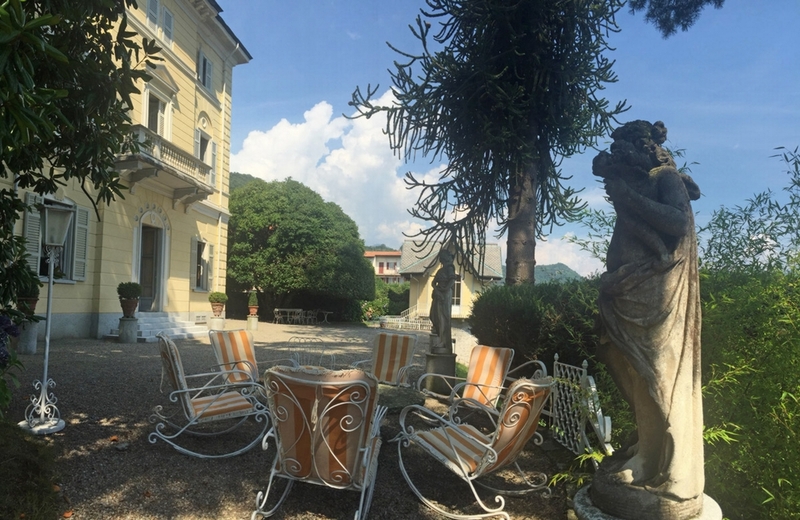 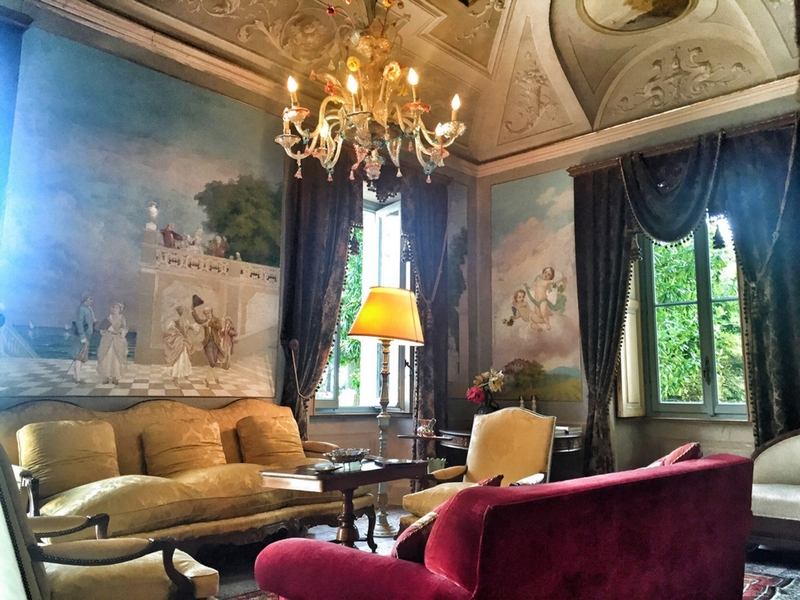 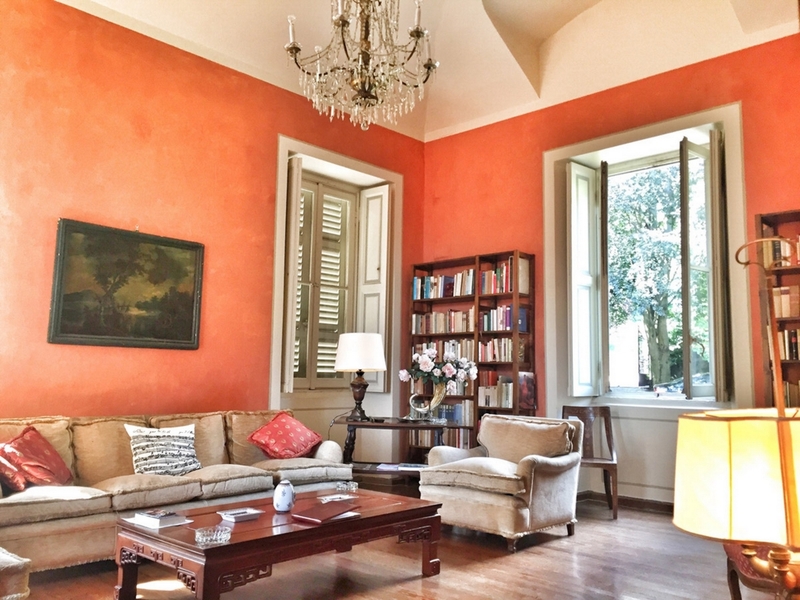 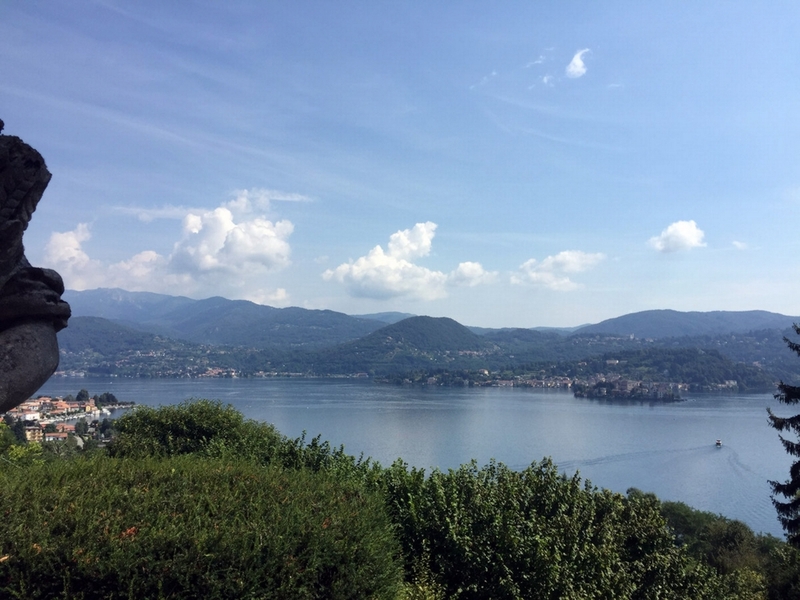 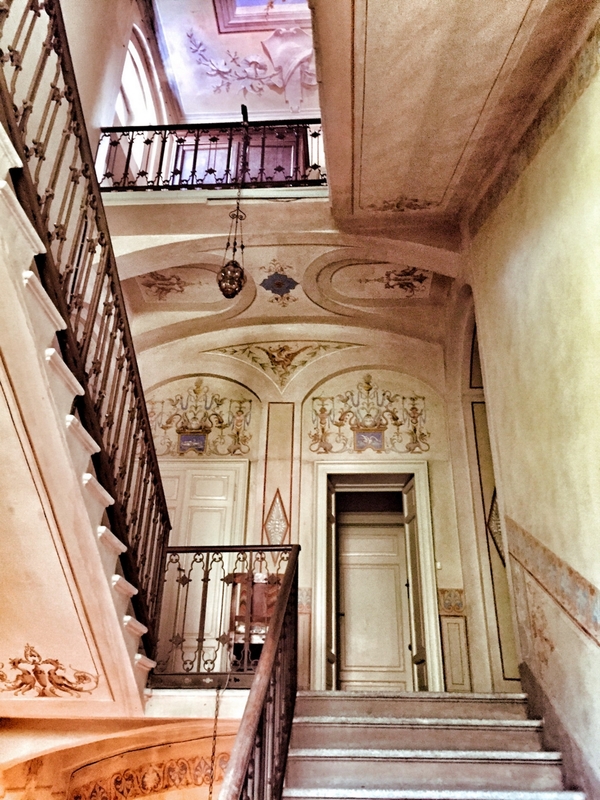 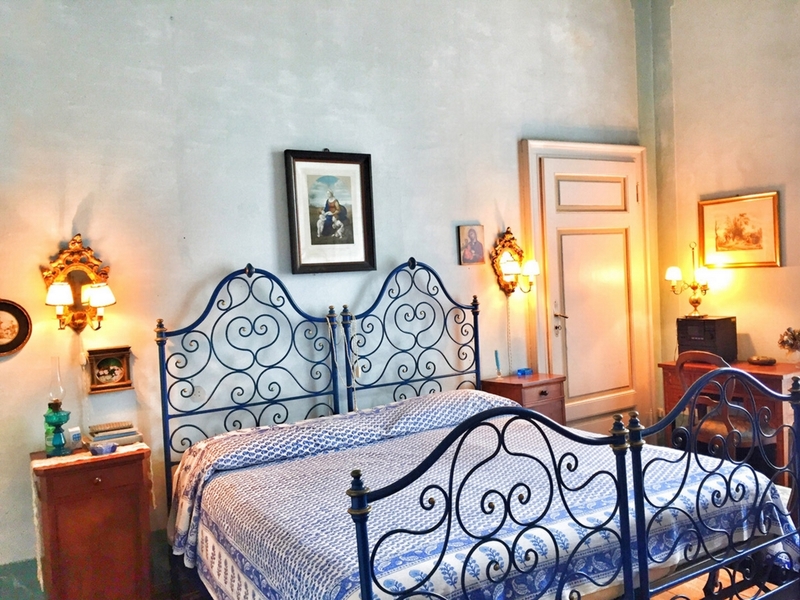 702 sqm boasting 8 bedrooms which was built in the late nineteenth century and is situated in the town of Pella on the western shore of Lake Orta. 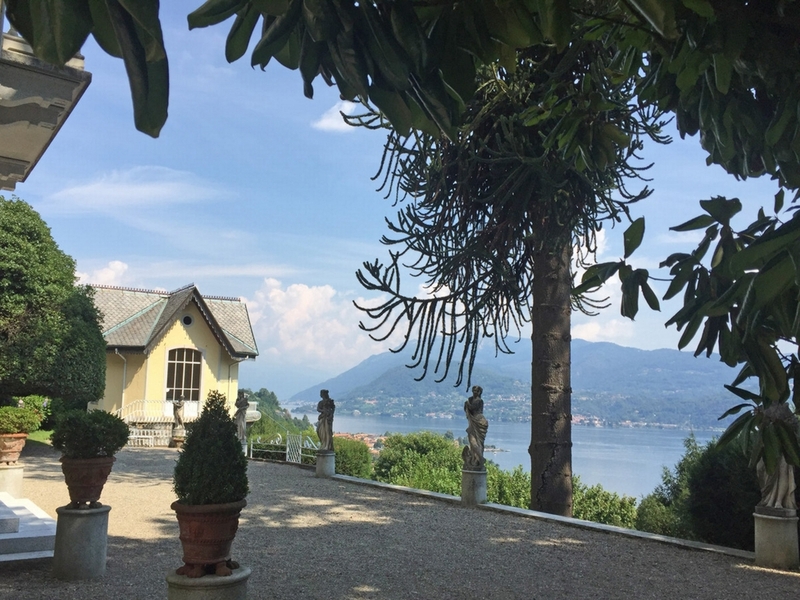 From the majestic outdoor area and from the lake-facing rooms, guests can enjoy breath taking views of the island of San Giulio. 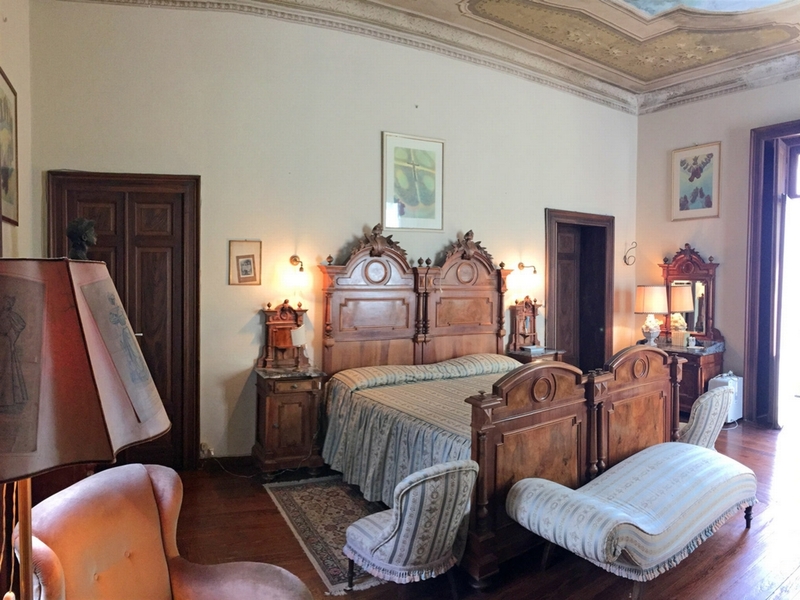 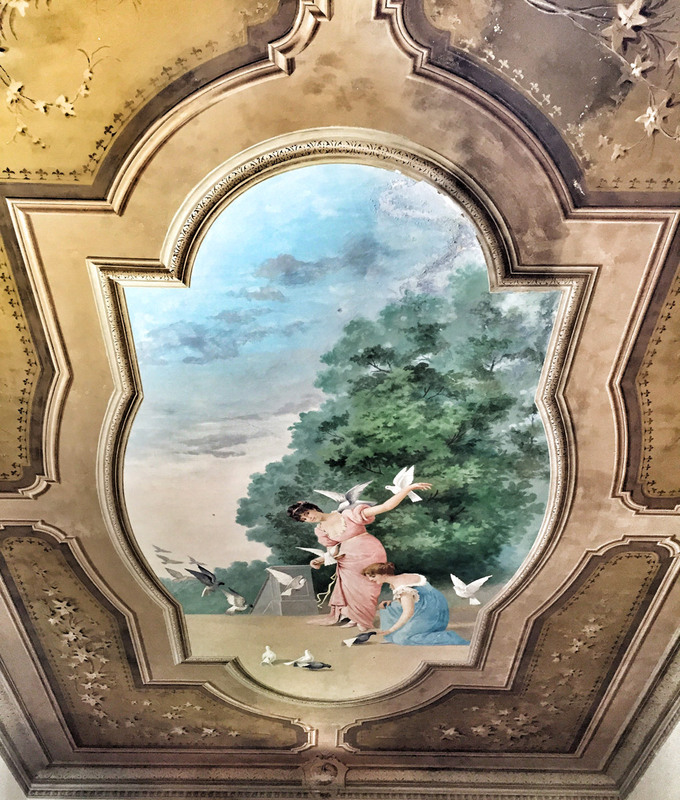 The villa is laid out over several levels and the rooms, with their magnificent frescoes, high quality materials and the feeling of peace, make the property one of a kind.